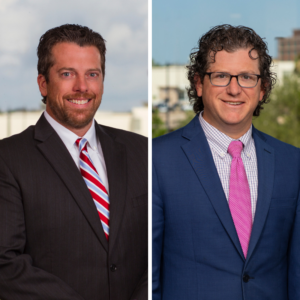 Tampa partners Eric Page and Woody Pollack were included in TAMPA Magazine’s 2019 Top Lawyers list. Tampa-area lawyers were asked to nominate the peers they believed stood out among the 7,000 active attorneys in Hillsborough County. Tampa Bay attorneys chose 132 of their peers in 80 practice areas as this year’s Top Lawyers. Eric was recognized as a top Litigation: Land Use/Zoning attorney. Woody was recognized in the categories of Litigation: Patent, Patent Law, Information Technology Law, and Litigation: Intellectual Property. The full list is included in the April/May 2019 issue of the magazine, available here. Eric Page is a partner in the Tampa office of Shutts & Bowen LLP, where he is a member of the Business Litigation Practice Group. Eric works with clients to address and solve their problems in and out of court. He regularly works with owners, managers and developers of property, tax consultants, asset managers, referral sources, in-house counsel and business decision-makers. 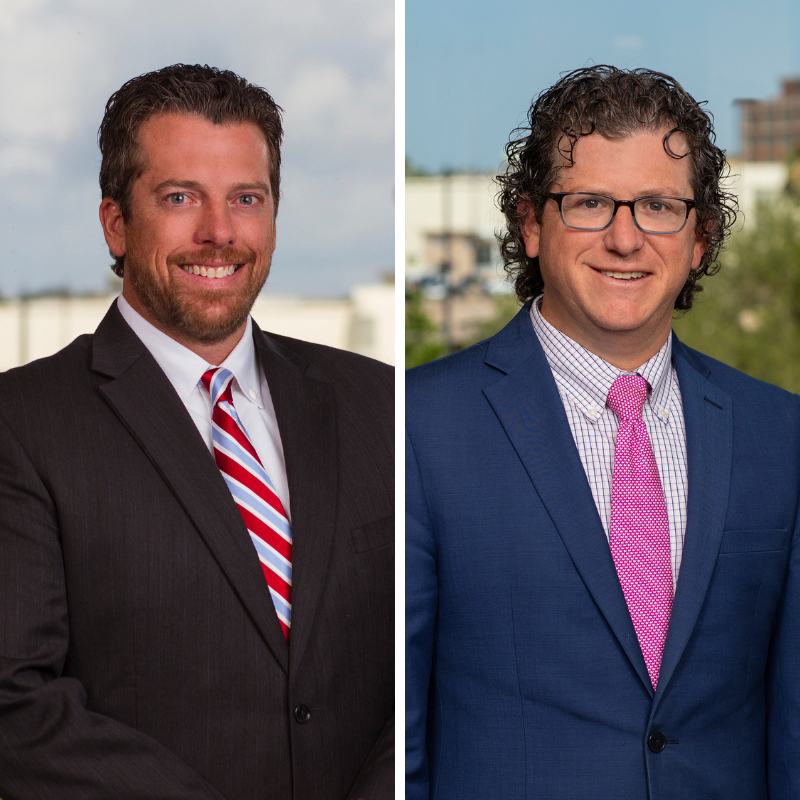 Woodrow “Woody” Pollack is a partner in the Tampa office of Shutts & Bowen, where he is a member of the Intellectual Property practice group. Woody is Board Certified in Intellectual Property Law by The Florida Bar. He focuses his practice on litigating complex patent, trademark, copyright and trade secret disputes. He litigates matters in state and federal courts as well as patent validity issues before the U.S. Patent Trial and Appeal Board. He also counsels clients extensively in developing patent and trademark portfolios.